These two chaises longues are a direct legacy of Giovanni Bonacina and are testimony of how a well proportioned and well manufactured object can remain timeless. 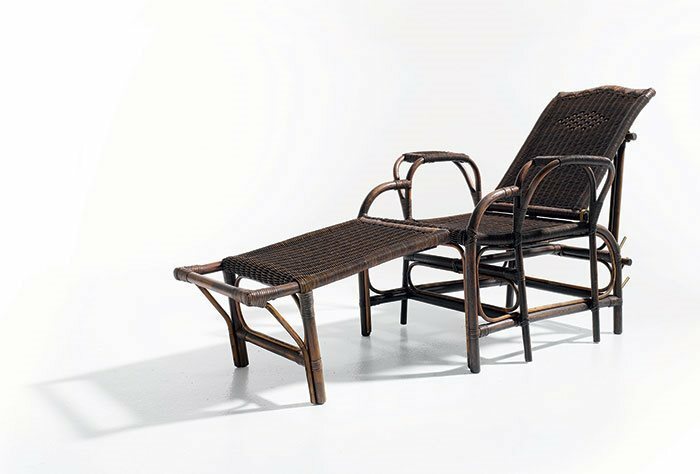 Rattan structure, padded seat woven with rattan peel, rattan peel weaving. 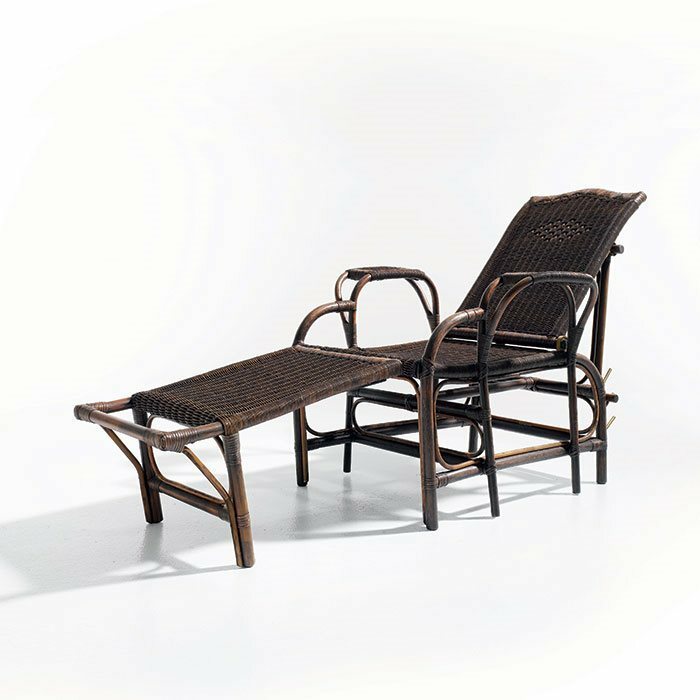 Available in natural rattan.